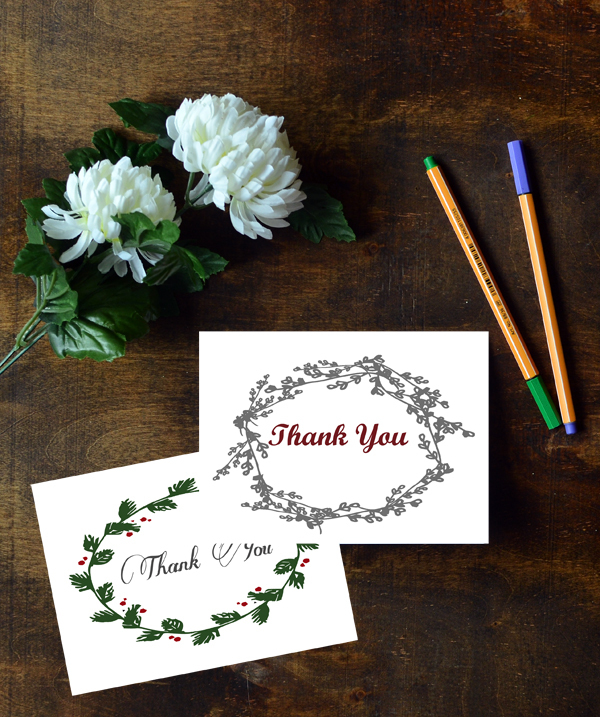 ' Christmas Thank You Cards || Free Printable - Sisters, What! Christmas and New Years are now past and now it's back to reality. Well basically what really changes is the hubby is back to his strict work hours. Frowny face. Seriously, so depressing. They really need a holiday after New Years for just recovering from the holidays. Like Monday Free Day. If only. This Sunday, this is what we're doing; writing thank you cards. Well, us tall humans are writing and the little humans are drawing pictures. Either way, we're expressing our thanks the best we can to those who showered us with their love and gifts. 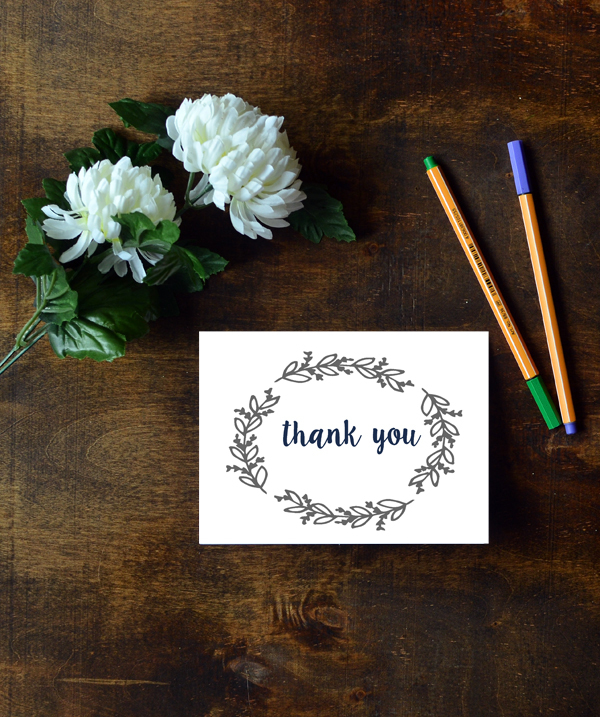 See below a free printable for you to do your own post holiday thank you cards.